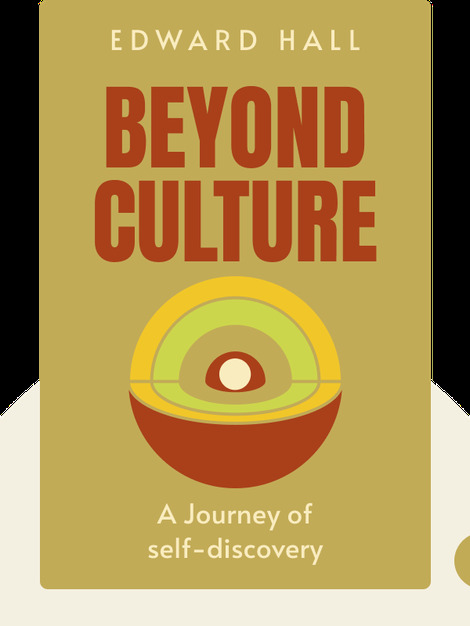 Beyond Culture (1976) explores how people across cultures display such diverse patterns of behavior, from resolving conflict to perceiving the passage of time. These blinks highlight the contrasts among cultures, showing us why we need to look beyond our culture to better understand other people. 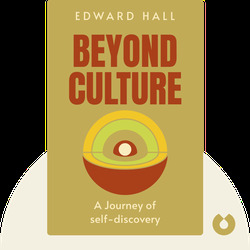 Edward Hall (1914-2009) was a renowned American anthropologist and cross-cultural researcher. He received his PhD from Columbia University, conducted groundbreaking field research across Europe, Asia and the Middle East, and authored a number of lauded books on culture and communication.